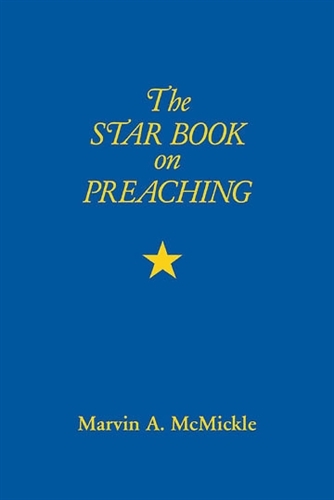 The Star Book on Preaching addresses several areas related to preaching tasks. Without an emphasis toward any denomination and practical in its nature, the guide offers information on various types of sermons, different preaching styles such as narrative and first-person preaching, and gives suggestions for sermon preparation. The author also proposes several ideas for sermon series, and offers a full list of preaching resources to use as references. Starting with a biblical basis for preaching, the author discusses the "heart and habits" of a preacher emphasizing the importance of time management regarding health, head, heart, and home. He further offers keys to an effective preaching ministry which include the goals and outcomes of preaching, and text and topic selection. 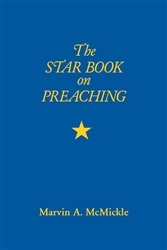 Other books in this series include: The Star Book for Ministers and The Minister's Handbook.